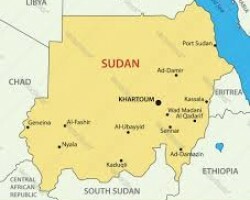 APA-Khartoum (Sudan) — Sudan’s Transitional Military Council has promised to form a civilian government as soon as possible as street protests continue to demand the army relinquish power. APA-Addis Ababa (Ethiopia) — US plane maker Boeing has claimed that its bid to update a software for its 737 max aircraft was making steady progress after successfully testing its anti-stall system on Wednesday. 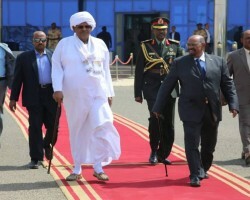 APA-Khartoum (Sudan) — Two brothers of Sudan's deposed president Omar Bashir have been arrested and detained, the military disclosed on Thursday. 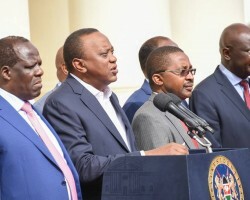 APA-Nairobi(Kenya) — President Uhuru Kenyatta has urged African to governments to create an enabling environment to enable the private sector to participate more in the development of critical infrastructure in Africa. 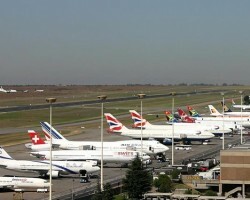 APA-Nairobi(Kenya) — Jomo Kenyatta International Airport(JKIA) on Wednesday was temporarily closed following commotion on a Kenya Airways bound flight headed for Johannesburg following a false bomb alarm. 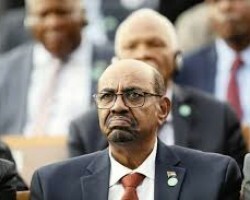 APA-Khartoum (Sudan) — Amnesty International has insisted that Sudan's former strongman Omar al-Bashir must be tried by the International Criminal Court for war crimes and crimes against humanity in the restie region of Darfur. 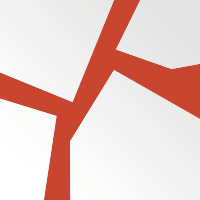 APA-Nairobi(Kenya) — Kenyan banks are now working with Safaricom's M-PESA mobile payments service to offer saving and loan products, a credit positive, Moody's Investors Service says in a report published on Wednesday.